Klin, Moscow State, Russia - 31 August 2018. The State Memorial Musical Museum of P.I. Tchaikovsky in Klin. 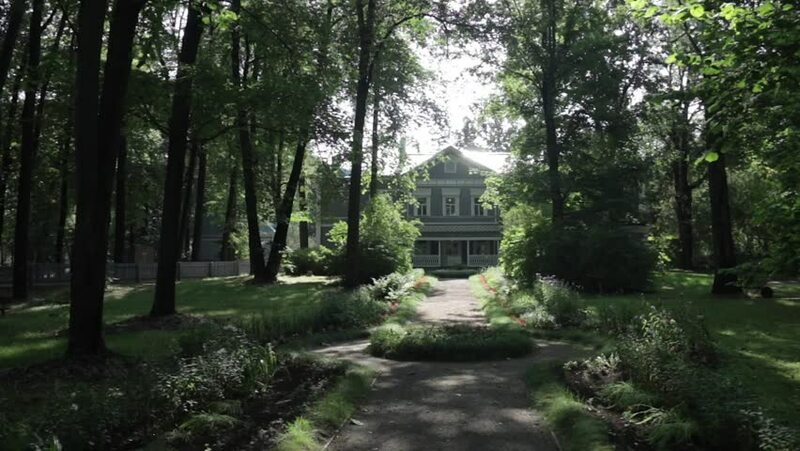 Gimbal flying alley shot of front part of memorial house in which P.I Tchaikovsky. 4k00:18Footage in a disused rural graveyard moving between and over headstones. hd00:14FULUFJALLET, SWEDEN - JULY 10: Tourist crossing the bridge on the way to the highest waterfall in Sweden in Fulufjallet national park, Dalarna, Sweden, July 10, 2014.